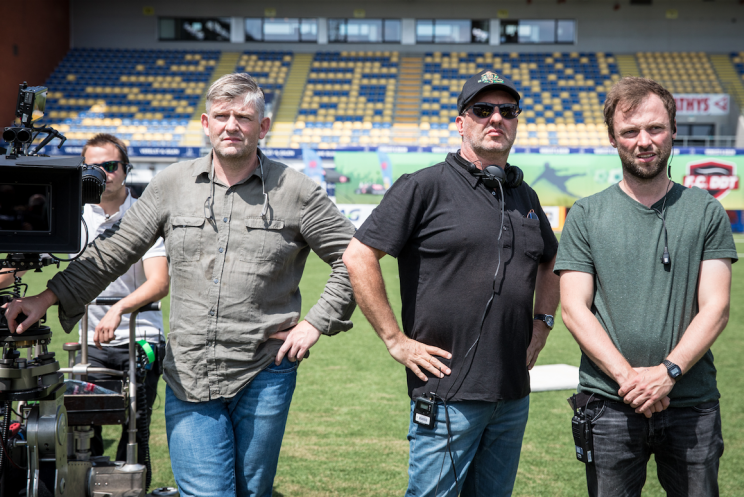 For the release of F.C De Kampioenen 3 : Kampioenen Forever -the third feature based on the famous TV show- directed by Jan Verheyen, Philip finally accepted to answer to our questions ! Thank you Philip ! Synopsis: DDT is back. He managed to become the owner of FC De Kampioenen. Boma is arrested and our champions are replaced by a team of young and talented players. The Champions want to get their club back, but this is only possible if they beat the new team in a soccer game. As they realize hat they have no chance to win the game against DDT’s team, they decide to go get new players in Babacouta, an African village where Pol used to work at for MSF long ago. Will the champions get back home in time for the game and with the best African players to win the game that will decide of their survival ? Could you present yourself in a few words: your studies, your career etc ? PVV: I went to the RITCS. By the way, I give some classes there nowadays and I find it really cool. After I graduated, I worked as an electrician for ten years. In the same time, I shot around 20 shorts as a DOP. 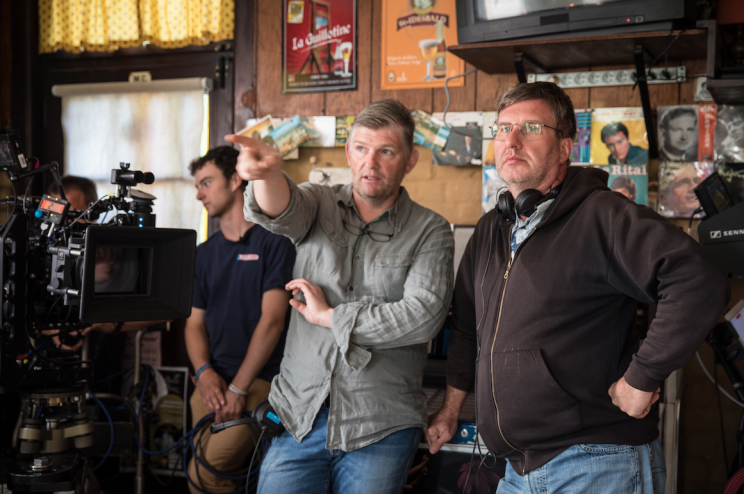 As a lot of the shorts won prizes, people started to talk about me as a potentially interesting DOP in a time there were very few Flemish DOP’s Belgium. We were still shooting film at that time. After that, I did 4 other feature films, but I think that I simply wasn’t ready to be a feature film DOP. I lacked of maturity and retreat. So I did commercials for 15 years, and I lighted up more than 700 of them. And one day, someone called me for a feature film. I wasn’t the only DOP that they had contacted, but the director chose me because he thought that I was more mature than the other ones that he had interviewed. It had already been a few years that digital cameras had come out and there were a lot of young DOP’s who started. Since then, I do approximately one feature film a year, and the rest of the time, I do commercials. I’ve asked you several times to have an interview with you but you always refused. Can you tell me why you didn’t want to do any interview before ? PVV: I did almost only comedies. 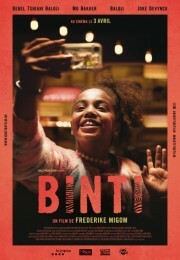 In Flanders, if you don’t shoot “artist’s films” but only “popular films”, then you are not really considered… Even if the film that you shoot makes more than 500.000 entries or more in the box office. For me, it became frustrating, because I think that I shot 7 comedy films. That genre is really putting me in front of real technical difficulties though. For example, I often have to shoot around 10 actors in one scene: how to make them come in, give space to their acting but in the same time, deal with the come in and out of the frame, light them all up, make interesting camera movements, and still respect the genre of the comedy and the artistic quality of the film. I work with soft filters that I change for each field size to help with the actors’ photogenic, mostly when I frame older actresses, which was the case on this production. I also play with the focal lengths: wider lengths for the funnier characters or say, the mean ones, longer lenses for the serious characters. 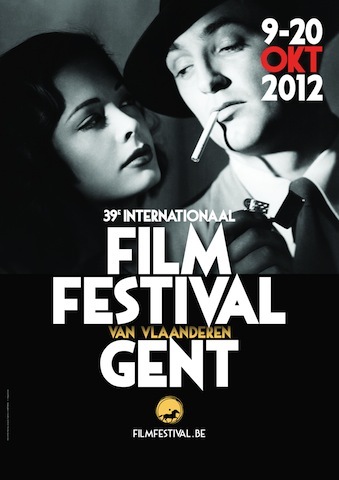 However I still feel like all this is not really appreciated by the film community in Belgium. Almost all the movies that I shot made a lot of entries and for every one of them, I tried to have the best result possible, but I feel like I am not recognized in my job (Of course, I don’t speak of the directors and other colleagues I’ve worked with). It is a real shame. And I consider that being a DOP is more than using anamorphic lenses, at the limits of the lenses, at max aperture with blurs and in all the axes, under cold neon lights. That is accessible to everyone, or at least to a lot of people, but being able to light a comedy is sometimes really tricky and it is not recognized because it is a popular genre. How did you came to work on this project ? PVV: I have known Jan Verheyen for 20 years already. I shot his third feature film, Allias, a few years ago. We also did FC De Kampioenen 2 together and it went well, so when he was asked to direct the third one, he asked me and I accepted. How did the collaboration with Jan go ? PVV: We have a great relationship. It is pretty easy to work with him because he knows what he wants and since we always prepare the film a lot, we never have bad surprises during the shooting. The productions like him because we always wrap on time, sometimes even before. The only extra hours are the ones that were planned for difficulty or planning reasons. It is really nice to work with him, because he is a real cinema gentleman. What do you mean by “we always prepare the film a lot” ? PVV: We meet several months before the shooting to talk about the script, then we start the location scouting and in parallel, we both do a decoupage, shot by shot. Personally, I use a program called “Shot Designer”. Then we meet again to discuss it and decide about a final version of the decoupage. 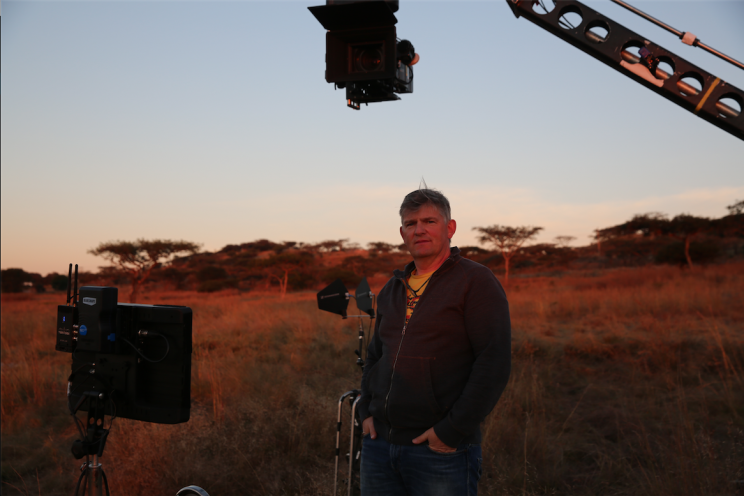 For FCDK3, we even went to South Africa for one week for the location scouting. We first did a casting of the locations and then, the same week, we went back to take pictures of each axe depending on the decoupage, the blocking and the position of the sun. After that, we also took two days with the actors for the main scenes and we rehearsed them, marking the positions with gaffer tape on the floor. 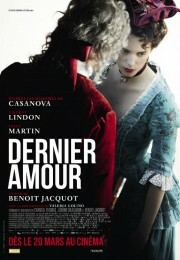 I watch it with a viewfinder and we change the decoupage again, depending on the acting. Then we do the costume and make up tests. So by the end of the prep period, I have a complete book with all the decoupage. I don’t accept to make feature films if the production doesn’t plan a certain amount of prep days. I know that this has a cost for them, but it is necessary, and I usually do twice more. The productions that have worked with me before appreciate it, because they know everything they need to know one month before : the amount of nights we are going to shoot, the extra hours, the days with 2 cameras, the cranes, the extra’s etc. And usually, there is no surprise during the shoot, we always do what was planned, up to 30 shots a day, all of quality, which is of course pleasant for a production. PVV: It is a comedy so it is naturalistic but still stylish. For the previous film, I tried something darker, more contrasted, less colorful to give it a serious dimension and to create a certain tone, but to my eye, it works less than what we did for the third film: vivid colors and lights. I found FCDK2 to be very nice, but the public and for example, my friends who have nothing to do with cinema, found it a bit dark. PVV: Not really. I always demand the best crew that there is, because to me, without that, we cannot make a good movie. 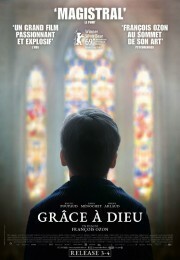 It has been 7 films that I shoot with the same crew: David Van Berg at the camera, Kristof Van Torre as my gaffer and Thibault Sellier as my key grip. They also take the same crew and now, we are kind of a war machine. We understand each other without talking, everyone has a small book with all the shots of the movie and knows exactly what we are going to shoot next. We became super fast, because we know exactly all our habits. 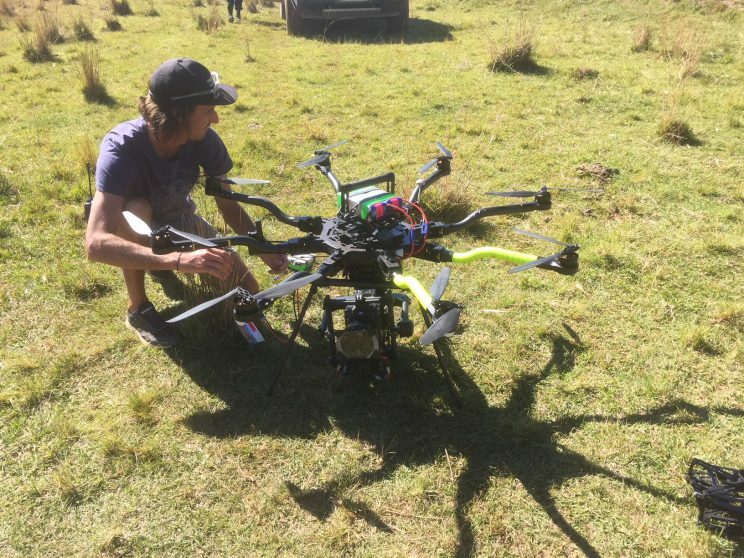 For how long did you shoot in South Africa, compared to the amount of shooting days in Belgium ? PVV: We shot 36 days, including 19 in Belgium and 17 in South Africa. I think that you use your own material, don’t you ? PVV : Yes, I like to have the very best material and tools that I master perfectly. So I used my Alexa Plus XR and my Cooke S4i set. I shoot 3,2K to finalize the film in 2K DCP. 3,2K is more than enough, still leaving me some space to reframe and stabilize. You talked about a filter system earlier, can you tell us more about it ? PVV : Since we switched to digital, I feel like we are too detailed in the close shots, although we would prefer to avoid the little imperfections of the skin, furthermore when shooting with older women, like we did here. On the other hand, the wide shots with the Alexa feel a bit soft because its sensor is built in a way that it cannot record very small details in the wide shots. Personally, it distracts me a lot when I go to the movies. So I use an old set of filters of the seventies, the Black DOT. They foam a bit when used against the light (I try to avoid that) but otherwise I find them perfect because they soften the details without softening the rest like the other diffusions do. I have a rigorous system where I change the density of the filter depending on the focal length and the field size. I work without filters for the wide and mediums shots, and as soon as I get closer, I use stronger filters, unless I am shooting with longer lenses, in which case I use an intermediate filter because they also have their detail defaults. For instance, I use a BD1 for a medium, a BD2 for a close up, and I change in Hollywood Black Magic for the medium wides, and sometimes I use an 1/8 for the wides, but I don’t use anything for the very wide shots. These filters eat me a stop but that is was is needed to get the perfect look whatever the field size. David (Van Berg) and I call that the “filter game”. David is so used to work with me that he changes the filters (ND attenuators, internal ND’s, Nd Grad etc) without even asking me. And for the lighting, what sources did you use ? PVV : In South Africa, I almost didn’t use any source. I think that the strongest fixture that we had was an old 12Kw Fresnel HMI, and then we had a few 5Kw, some redheads, some Kinoflos and some Skypanels and that’s is. I have scouted everything and I did the decoupage in function of the sun. We always carried a poly that we wiped with a bit of red South African laterite. We did almost all the exterior shots with only these two sources, the sun and the poly and some 4×4 blacks to cut out the light. 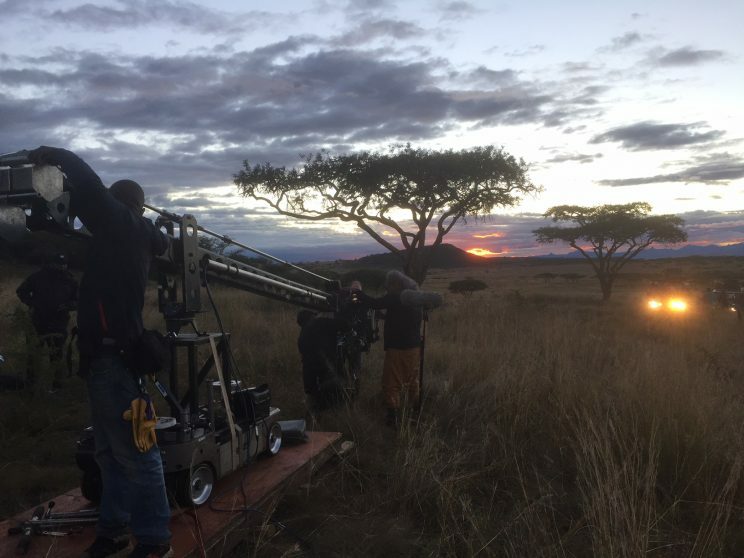 For the night scenes, we decided not to light the backgrounds nor to create a fake moon: the backgrounds are black because when we tried to light them to give some relief to the savannah, it looked fake. The faces are lit by the Skypanels or stoves that recreate the fire’s lights. And we did it all very warm. I shot everything in daylight even though the fixtures were in tungsten with filters. By the way, we used the same technique to light the interior nights in Belgium. For the scenes that we shot in Belgium, I also used very few material: one Arrimax 9Kw, one Arrimax 4Kw, one Arrimax 1800, some Skypanels and Kinoflos, but not much more. You operate with wheels, is that right ? 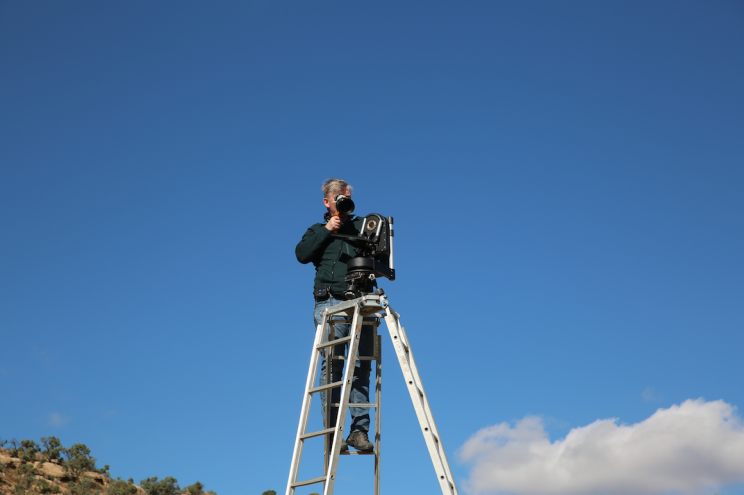 PVV : Yes, I used a Mosys 2D mounted on a GF-8 crane on a dolly. I like that system a lot because it allows me to do a lot a things without taking the camera off of the rig. And it can deploy from 2,5m to 6m. 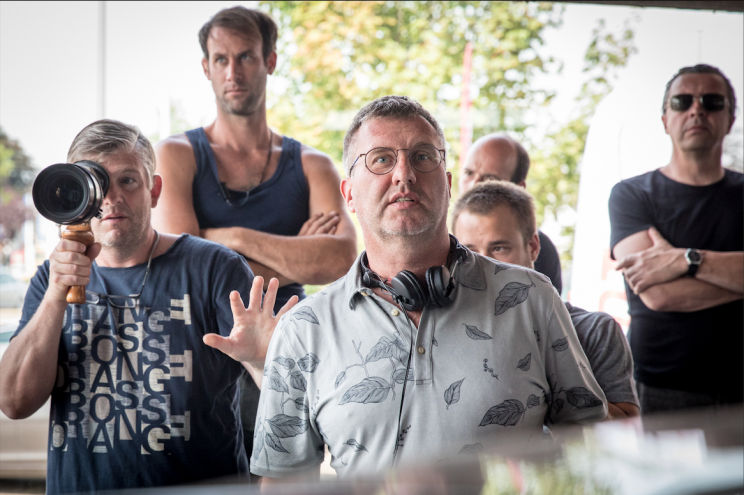 Jan (Verheyen) liked it a lot because it gave us a lot of flexibility: we could easily rise up to have a wider shot, make steadicam shots by setting the tracks out of the frame, make some 360° or 180° shots etc. I operate with the Mosys with my reference monitor, which allows me to stay close to the director and I communicate with my heads of departments through an intercom system, only David resisted to the headphones (Laughs). What other grip systems did you use ? PVV : We did several shots with a drone. The guys who did that in South Africa were excellent. We also used a Moviebird twice. For one of the scenes in South Africa, since we should have shipped the Techno from Johannesburg, more than 500km away from the location, we used an old steel crane instead. Thanks to it, we did a shot starting with a close up on the old man of the village and then riding away on more than 25 meters to discover all the actors and extras dancing. Kind of like a steadicam shot but the actors and the extras were under the crane. I love these shots and I want to make more of them in the future. 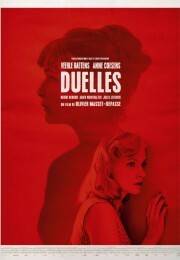 In the Flemish cinema today, I think that there are too many series of just medium, close up, shot-countershot. To me, when you have good actors, you can do it all in one shot, taking the rhythm on the set. It takes some time to orchestrate it, but once it is done, it gives the film a real dynamic. 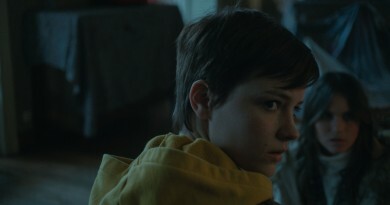 And all the shots that we did like that were kept in the editing, except for one or two. How did the collaboration with the other departments go ? PVV : Jan is also always working with the same crew so we all know each other pretty good and we became kind of a small family. I really liked the part in South Africa because I felt like I was completely immersed in the film. The physical come back, but mostly the “back to reality” were tough. PVV : They are excellent actors. They are playing their characters from over thirty years so, of course, they know them better than anyone else. On the first film, they were a bit surprised by my method because I asked them to respect their marks and to play with the light. But they are perfect, they never complain and they know that if they want to try something, they are free to do it, but that they should do it during the rehearsals so I don’t have to do the lighting again. And they really liked the photogenic of the second opus, so it helped me a lot for this one. Do you know what was the budget for the film and what part of it went for the image ? Did you use any extremely expensive or rare systems ? 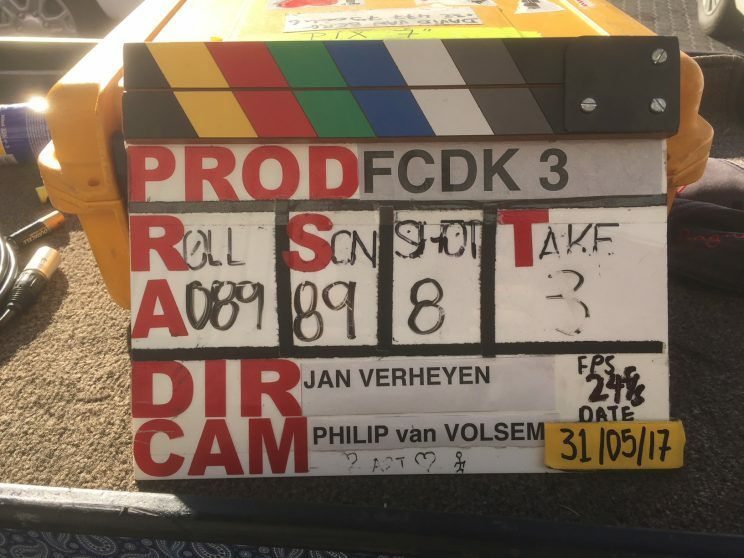 PVV : We had 3,5 millions I think, which is huge, but in the same time, if you consider that we had ten main actors who were all paid the same, and that we shot a part in South Africa, it is not that much. As you know, I use my own camera material. There has never been a problem with it and my assistants know it perfectly, so we don’t lose any time. For the rest, I didn’t use any big fixture as I told you. Actually, for the image budget that we had, it is pretty incredible that we produced such a good quality image. How did the postproduction go ? PVV : There was a lot of VFX work to do. Way more than I imagined. We did some interiors of the tents in Belgium that we had to match up with the exteriors in Africa. There were also a lot of effects in the last scene of the movie. And then, all the cleaning up, what we changed etc. I follow all the steps, the grading, the VFX, the first test visions in theatre, the trailers etc. I check everything because I want the result to be perfect! I takes me a lot of time -on this one, I worked more than 21 ways in postproduction (not all paid)- but it is required for an optimal result. Who was your color grader ? PVV : I have worked with Tom Mulder for the last few films. He is a young grader who also works with Robrecht Heyvaert. I like what he does because he gives everything for the image, he is not afraid of the contrast or the saturation. And he is very good. Even if I produce images with very few continuity problems, there were more than 1800 cuts in the film and he dealt with it like a boss. PVV : I think that it is a very achieved film, technically and artistically wise and that because it is a comedy doesn’t mean that it should be underestimated. Moreover since the film is probably going to make more than 500.000 entries in the box office. 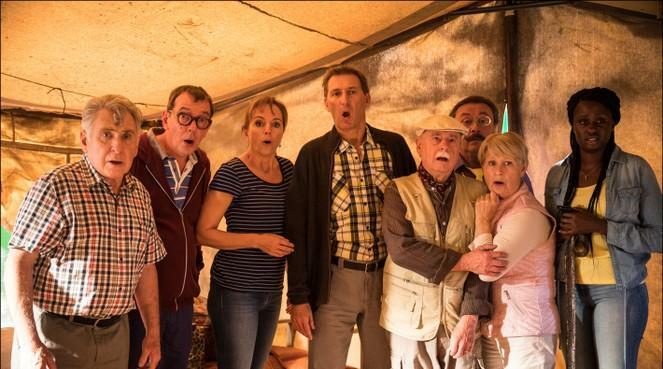 But it is still a Flemish comedy, destined to a very local audience unfortunately.